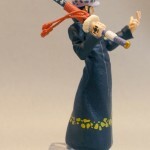 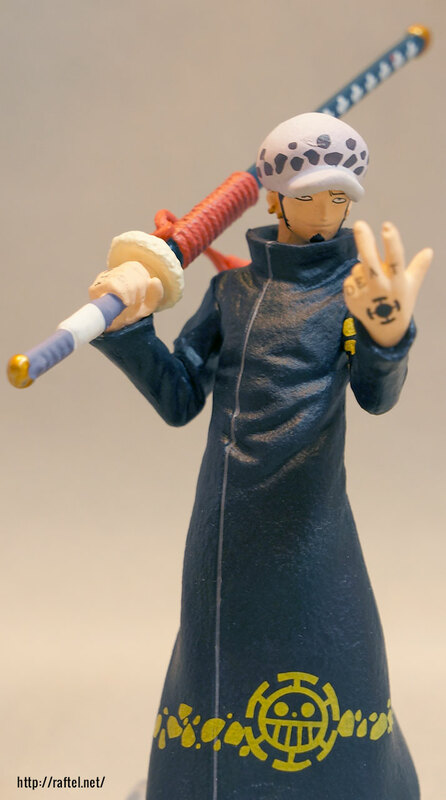 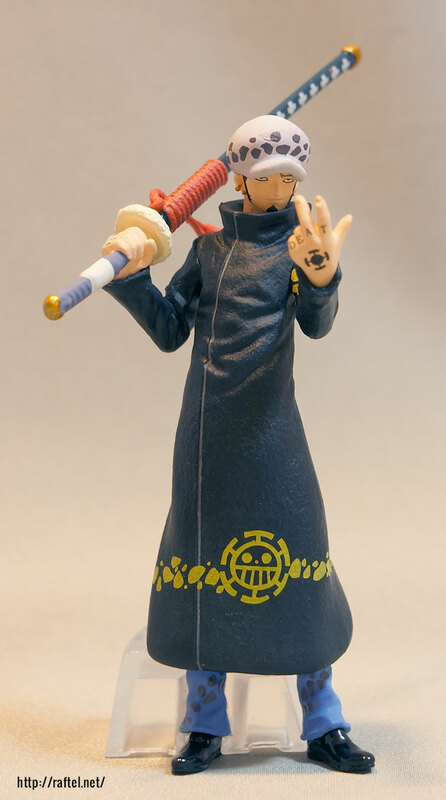 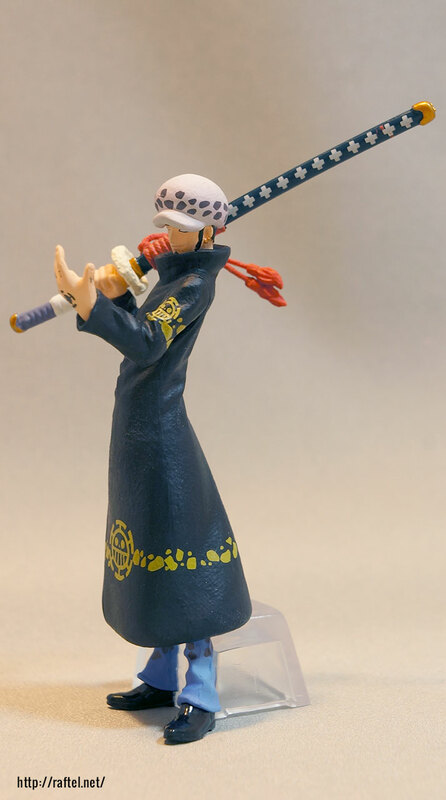 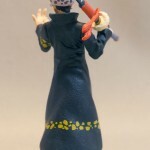 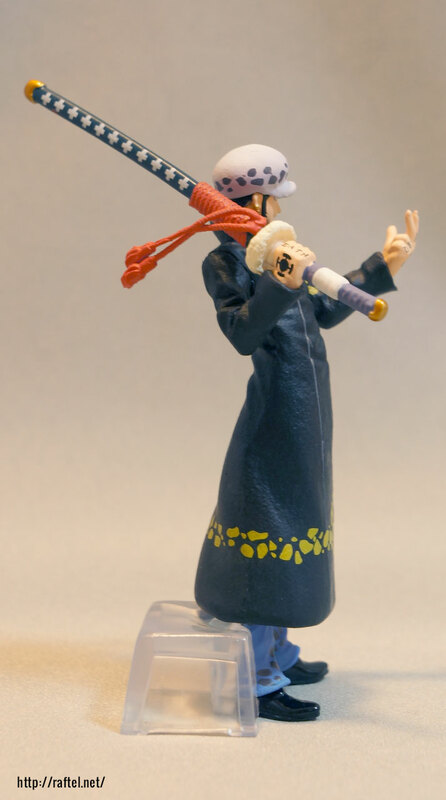 Trafalgar Law, who was actively seen in the Punk Hazard arc. 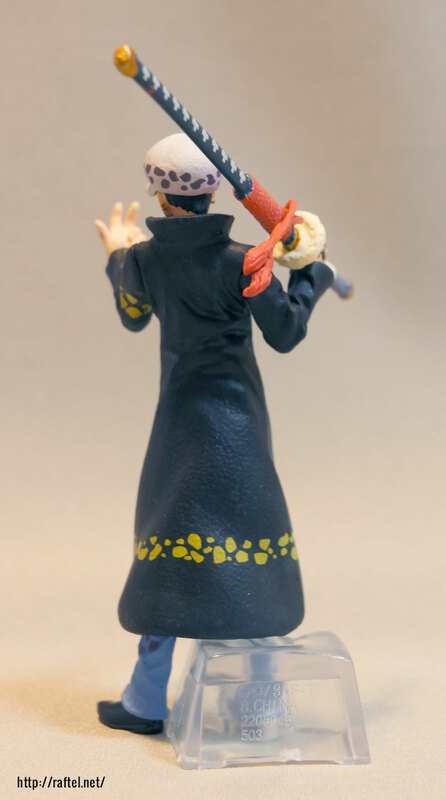 The figure is around 10cm high. 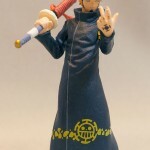 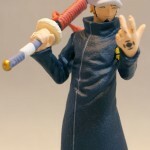 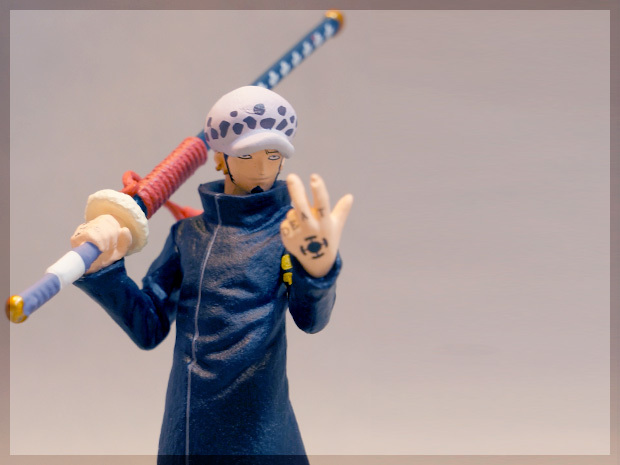 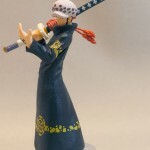 Looking for Law’s Ambition – Trafalgar Law?